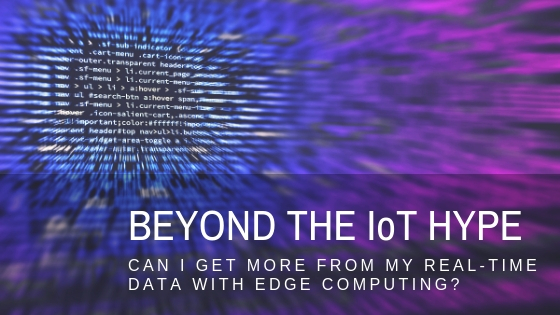 Beyond the IoT Hype: Can I get more from my real-time data with edge computing? In an ideal IoT world, you can connect sensors and cameras to the cloud and get immediate responses for your operational, retail, and safety applications. Although a sensor-to-cloud will work for some use cases, response from the cloud may be too slow to provide a beneficial answer (i.e., latency). However, edge computing can provide an immediate response by acquiring and analyzing the data near sensors, while reducing the data that needs to be sent to the cloud or off-site. 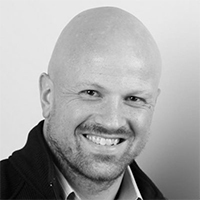 On October 18, 2018 at 9 am PST |12 pm EST please join Daniel Newman from Futurum Research and Gerald Kleyn from HPE for Beyond the IoT Hype: Can I get more from my real-time data with edge computing. 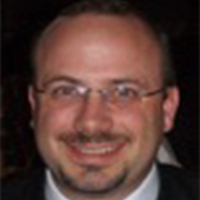 Daniel and Gerald will discuss edge computing, deployments, and what it means to converge IT and OT. What is driving people to edge computing and how can I automate processes and data collection? How edge computing will help video analytics, predictive maintenance, and augmented reality, using techniques like artificial intelligence? What does adding an edge layer mean to the manageability and security of my infrastructure and who owns this responsibility (IT, OT, LOB, or someone else)? What does successful deployment look like? What problems were solved? How did it get started? How does edge analytics help bridge the worlds of operations and information technologies? Please join Dan, Gerald, and your peers, as we explore the state of edge computing, how it gets deployed, and what problems it solves.